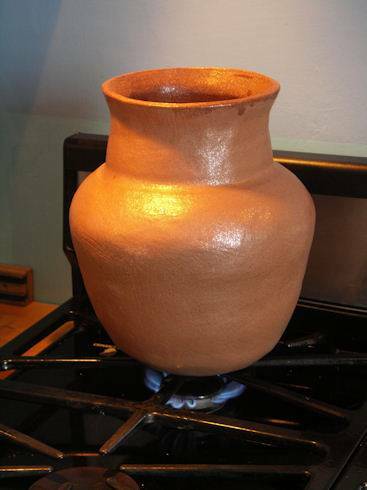 For hundreds of years Native Peoples made vessels for cooking and eating. 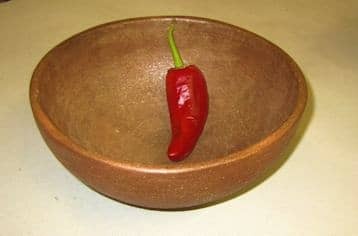 Popular items here in New Mexico include bean pots and chili bowls. Make your own Mica Clay bowl, kit includes 8.3 lbs. of Mica clay from New Mexico Clay, a handmade Puki (clay mold for coiling a bowl) and instructions. This is a fun easy way to start making functional ceramics. (in order to be usable the clay must be fired from 1674 degrees F (cone 010 to cone 04 MAX.) Firing is available from New Mexico Clay in Albuquerque.